One book has emerged to rule them all — and, on subways, to spellbind them. 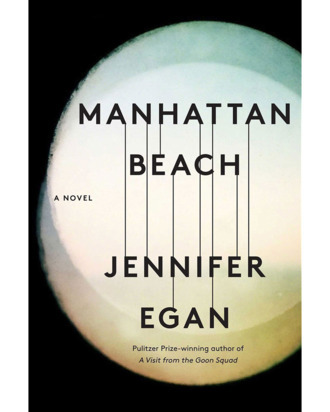 The votes have come in for this year’s One Book, One New York, and the city’s choice is Manhattan Beach, Jennifer Egan’s fifth novel, which is set in Brooklyn during the 1930s and ‘40s and follows a woman working at the Navy Yard. Now, go read it! 1,000 copies of the book have been donated to New York City’s public library system as part of the contest, and Scribner will distribute another 500 to help people access the book. There will be events planned around Manhattan Beach at libraries across town, plus Egan will appear at Vulture Festival on May 19 to discuss the novel with New York editor-in-chief Adam Moss. Having read the book isn’t a prerequisite for attending, though we of course suggest that you at least try to crack open a copy beforehand.